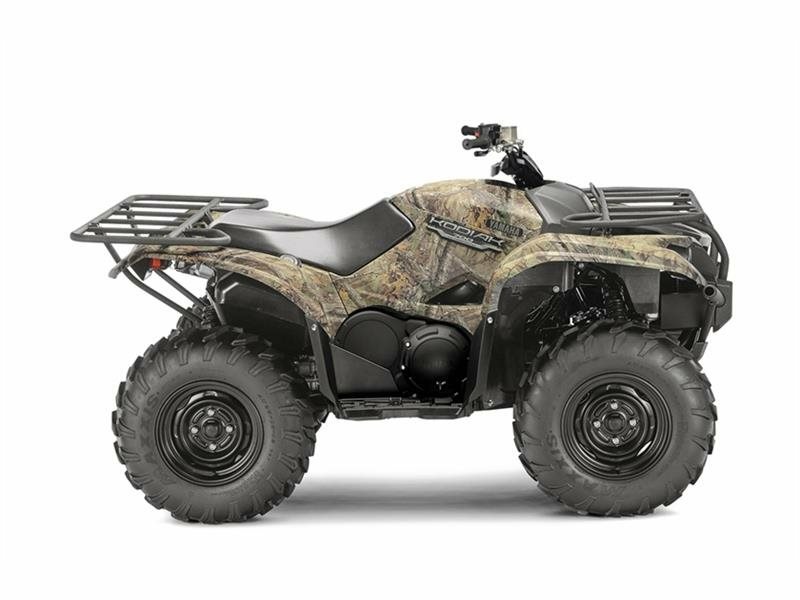 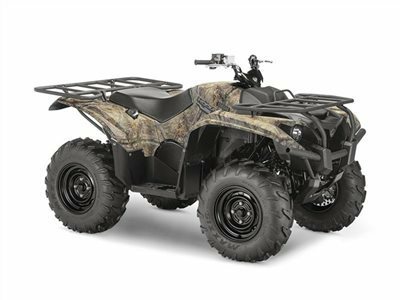 2016 Yamaha Kodiak 700 EPS Camo, - - ALL-NEW KODIAK 700 EPS Work, hunt or explore virtually anywhere, all-day long with the all-new soon-to-be-class-leading Kodiak 700. 2016 Yamaha Kodiak 700 EPS Red, INTERNET SPECIAL - ALL-NEW KODIAK 700 EPS Work, hunt or explore virtually anywhere, all-day long with the all-new soon-to-be-class-leading Kodiak 700. 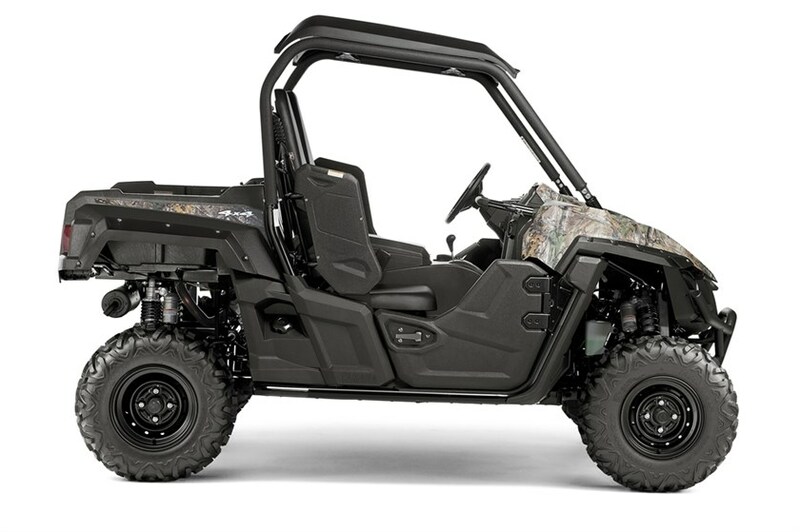 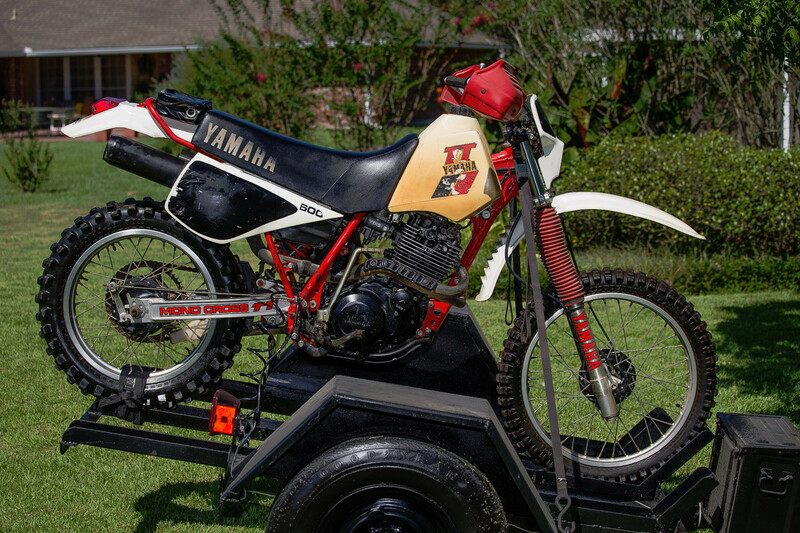 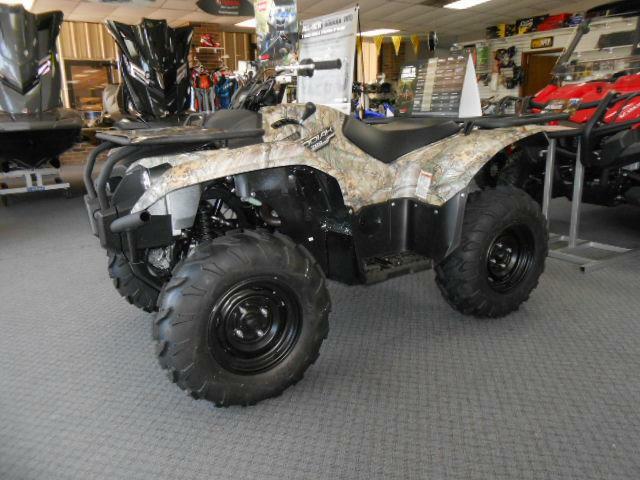 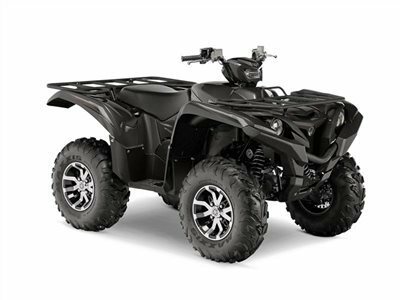 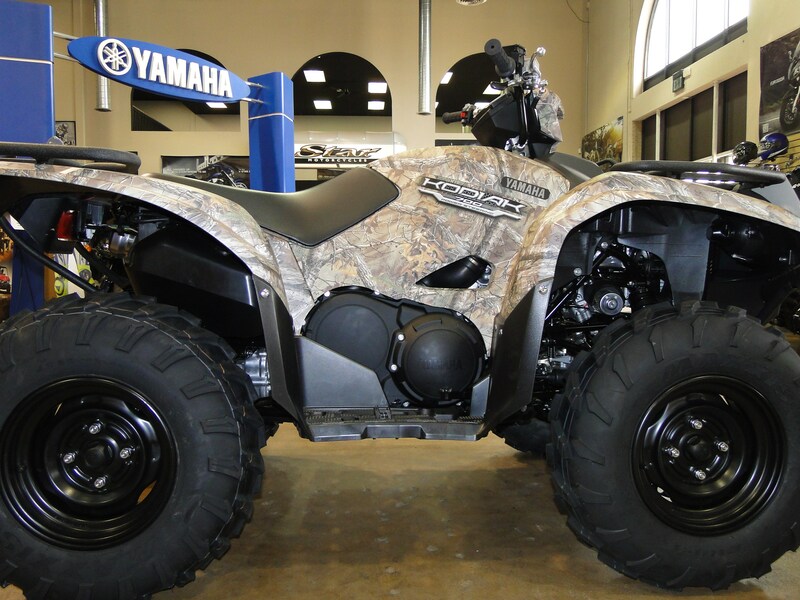 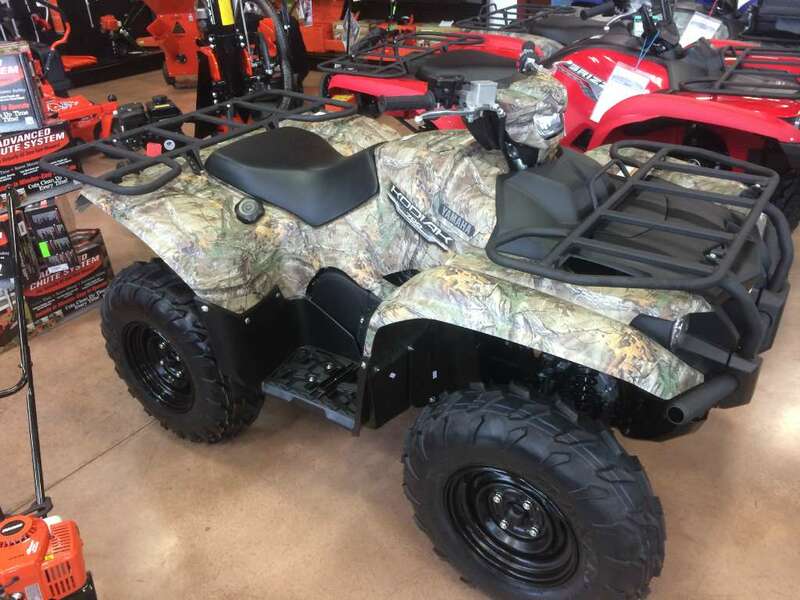 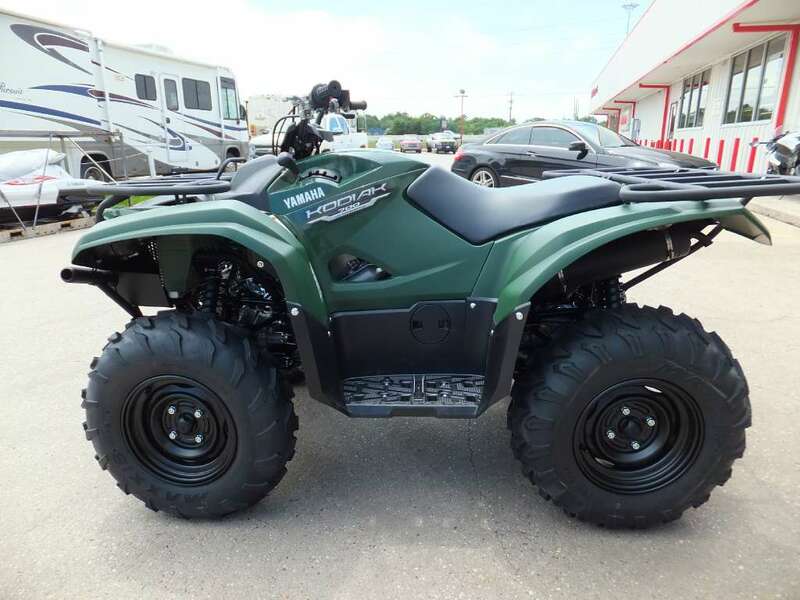 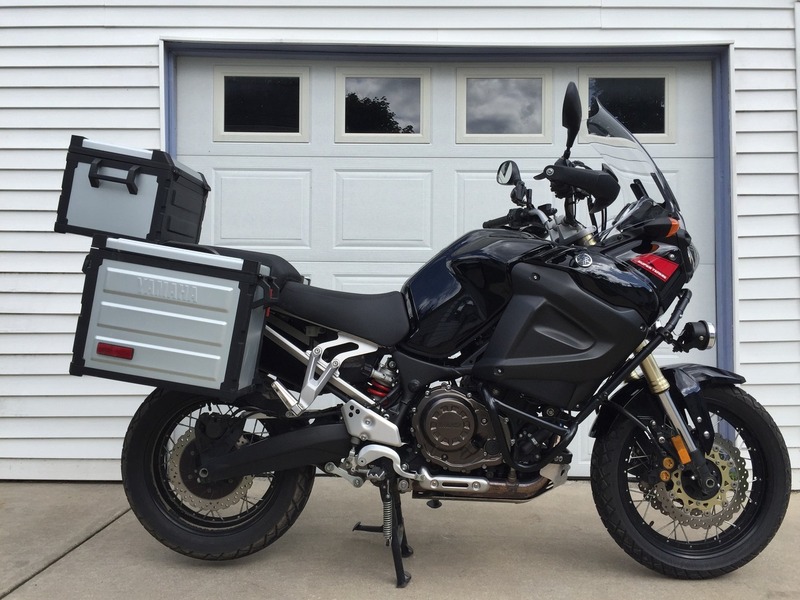 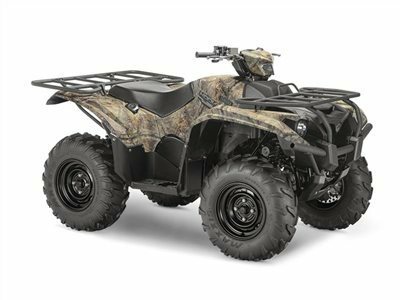 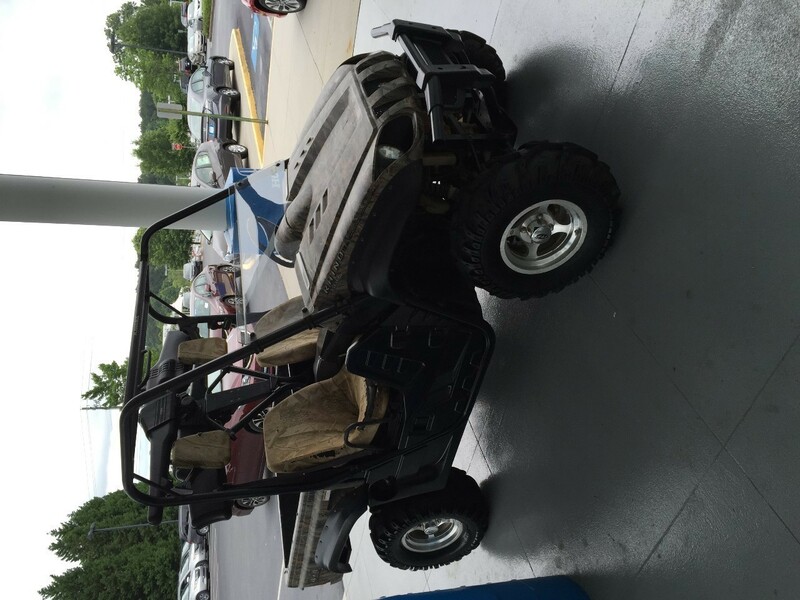 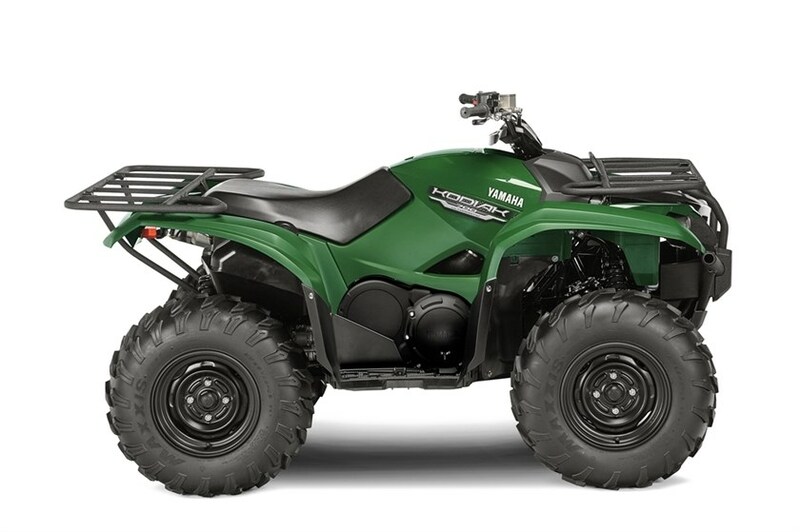 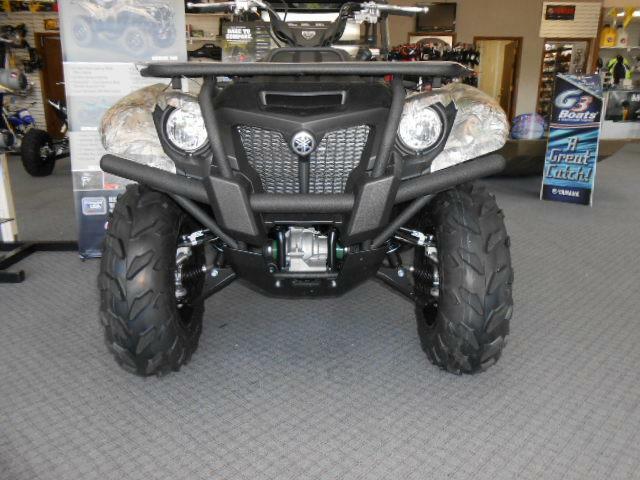 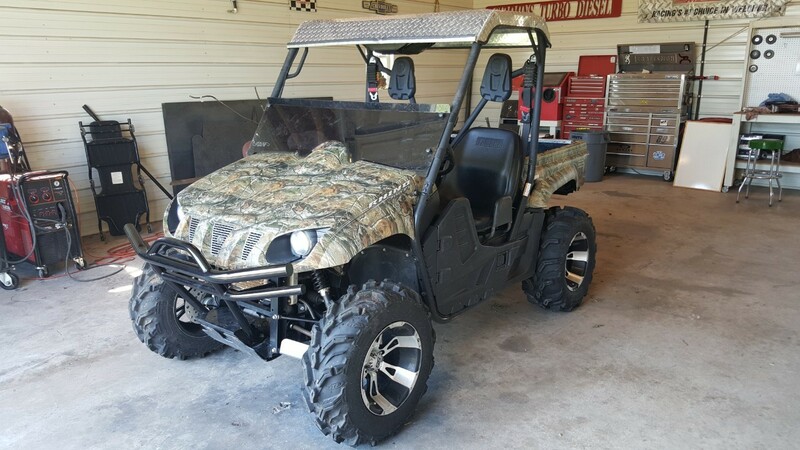 2016 Yamaha Kodiak 700 EPS Camo, ALL NEW KODIAK 700 TWIN CAM ON SALE! - ALL-NEW KODIAK 700 EPS Work, hunt or explore virtually anywhere, all-day long with the all-new soon-to-be-class-leading Kodiak 700. 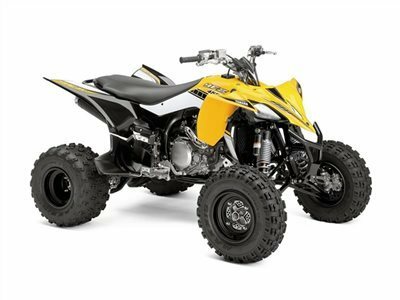 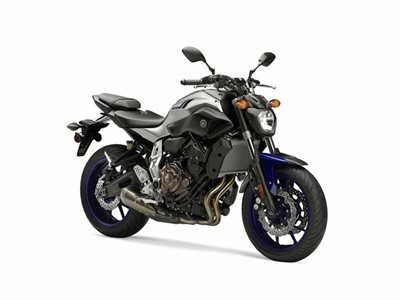 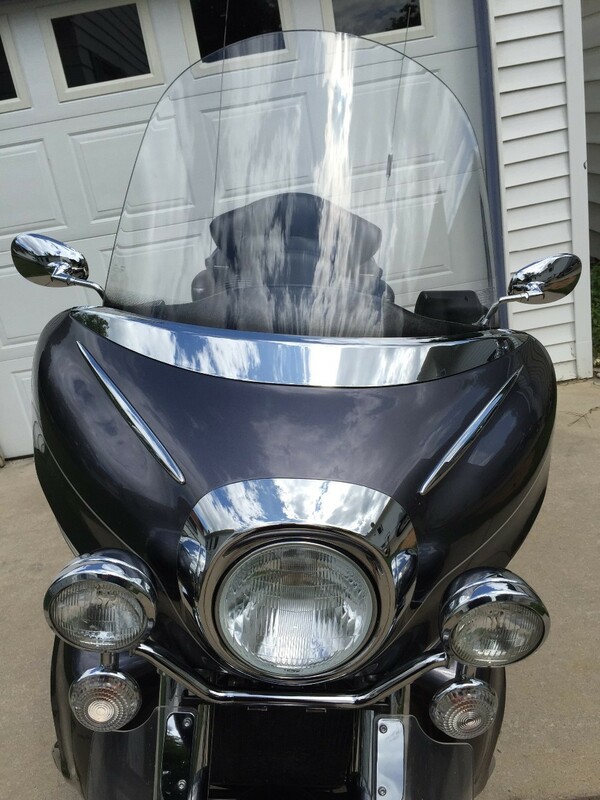 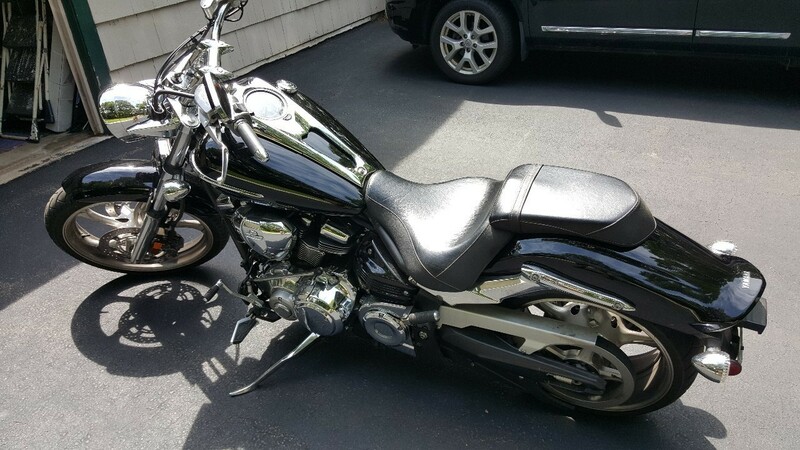 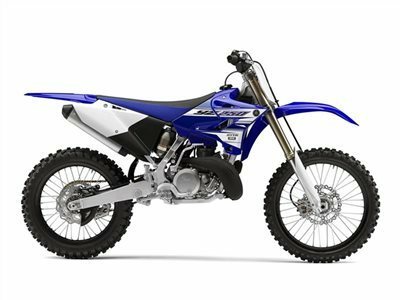 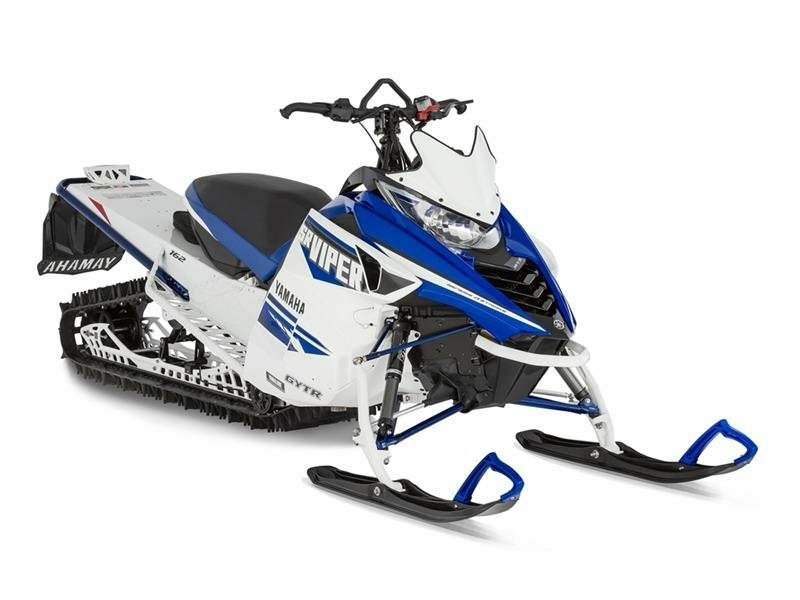 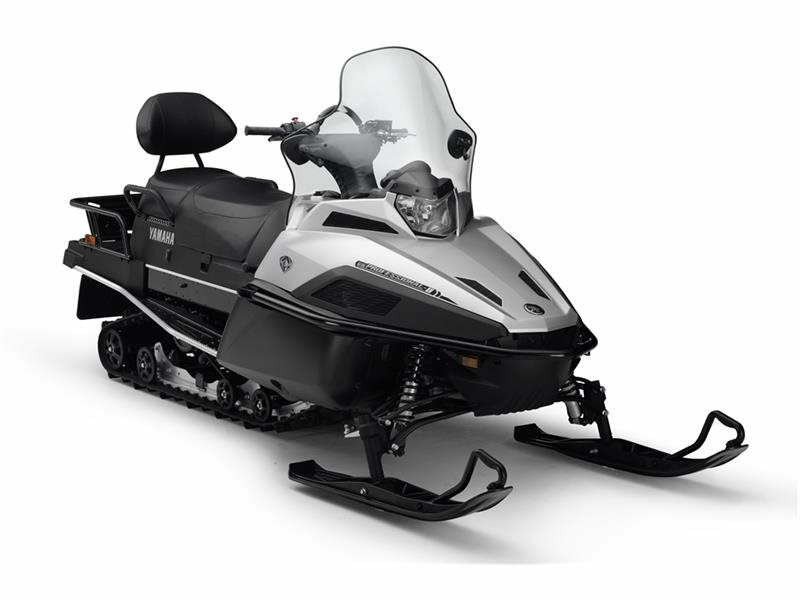 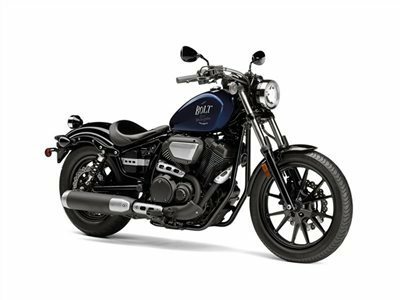 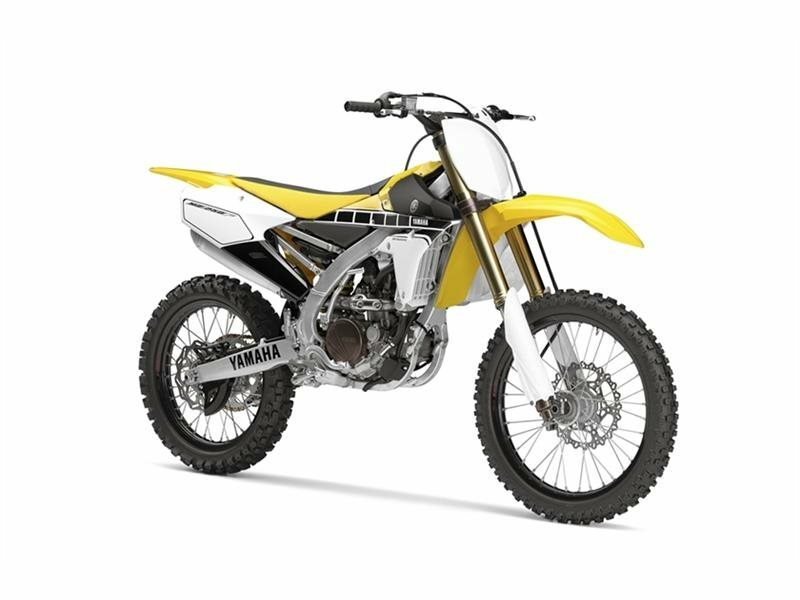 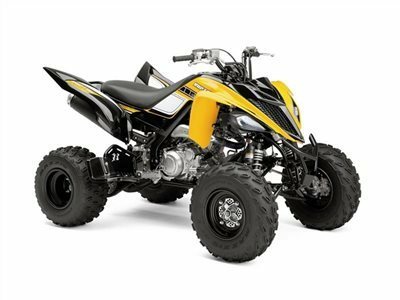 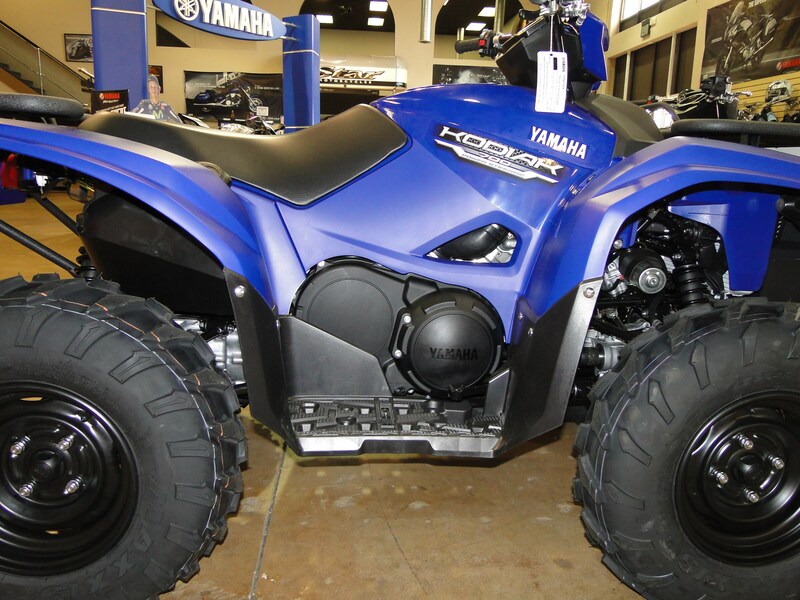 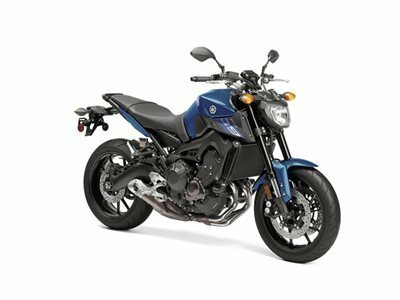 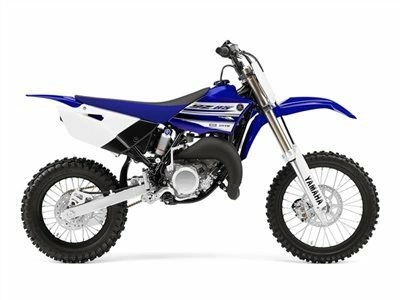 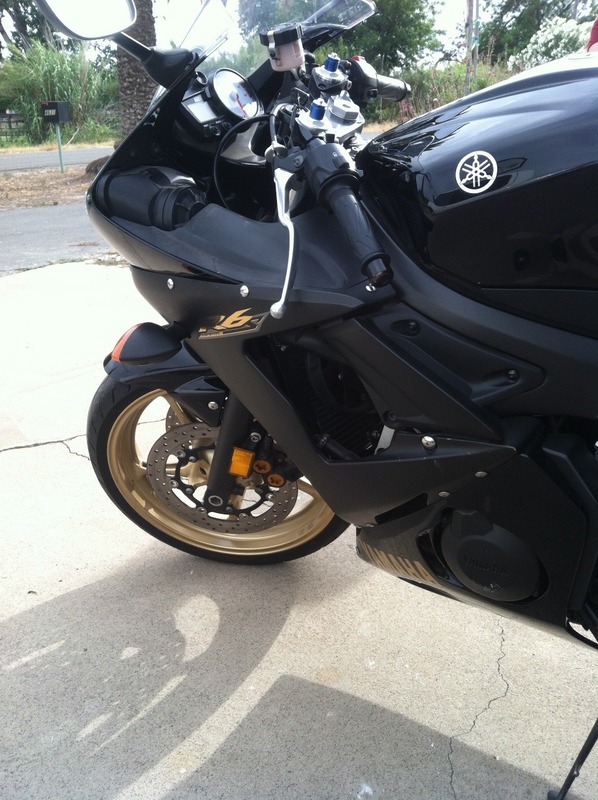 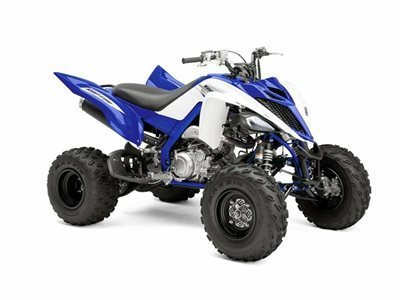 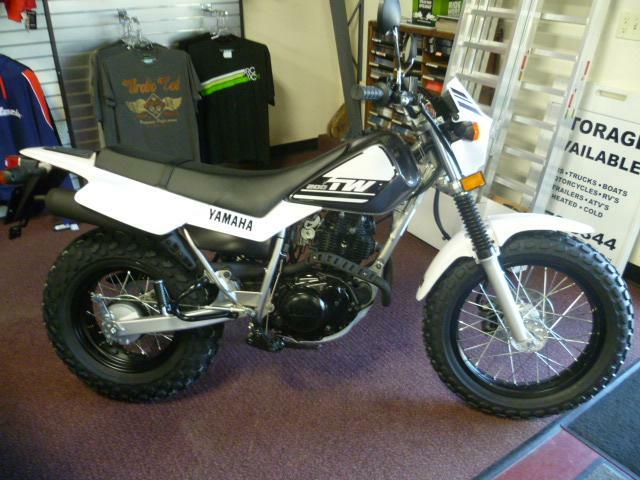 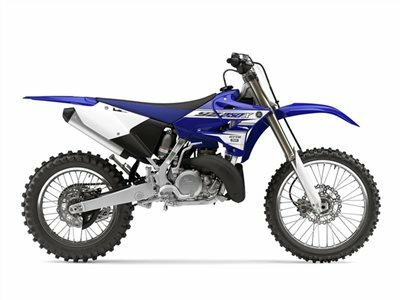 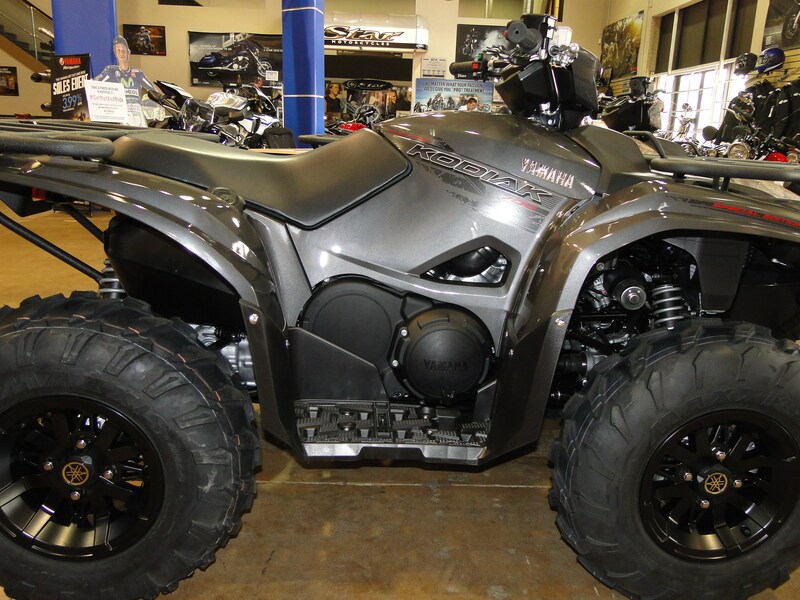 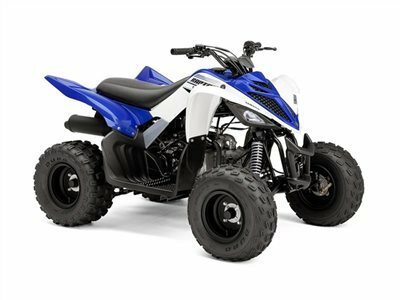 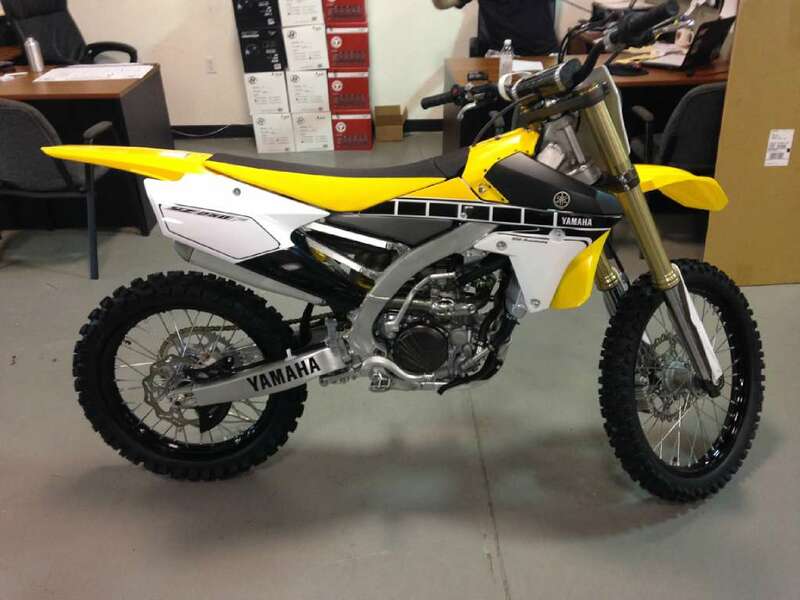 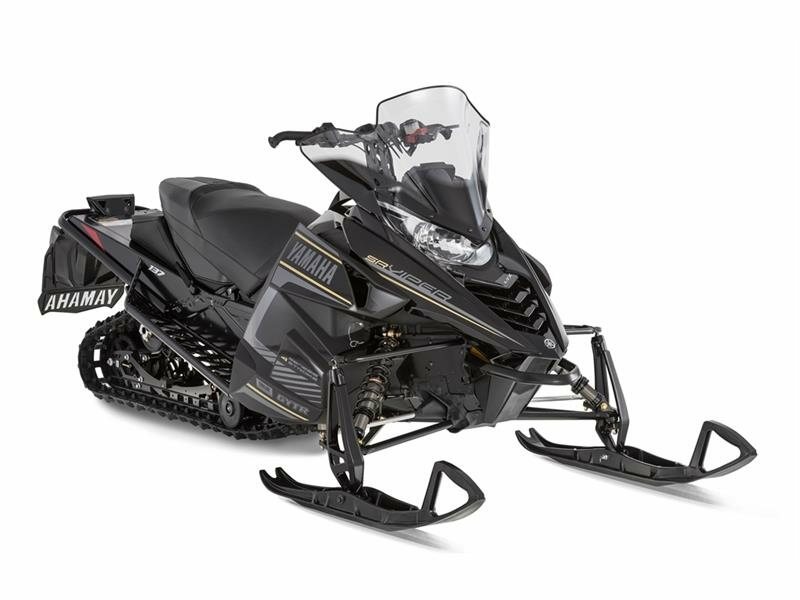 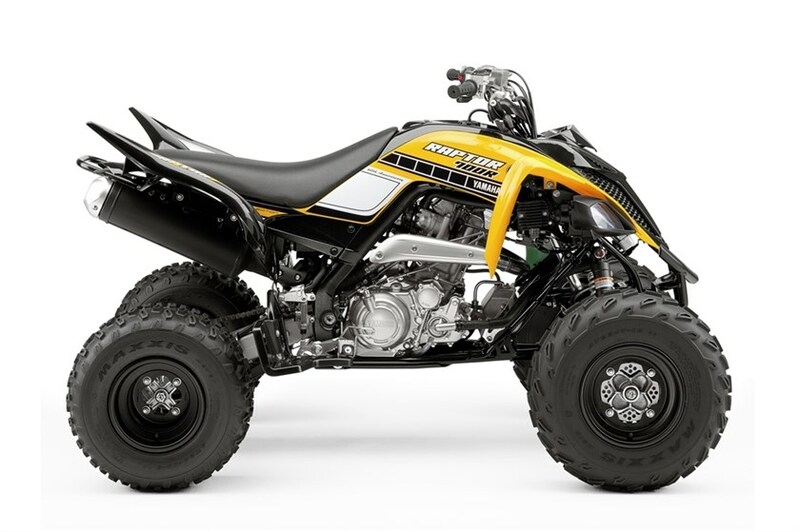 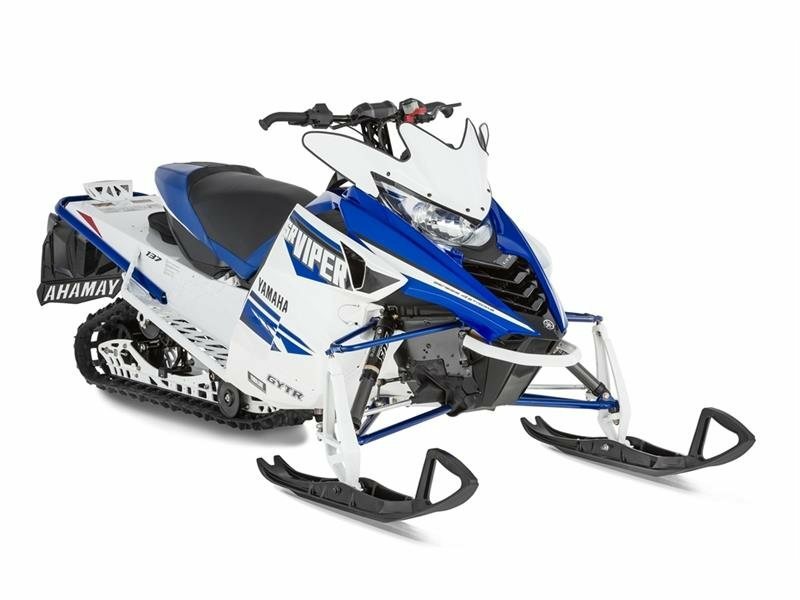 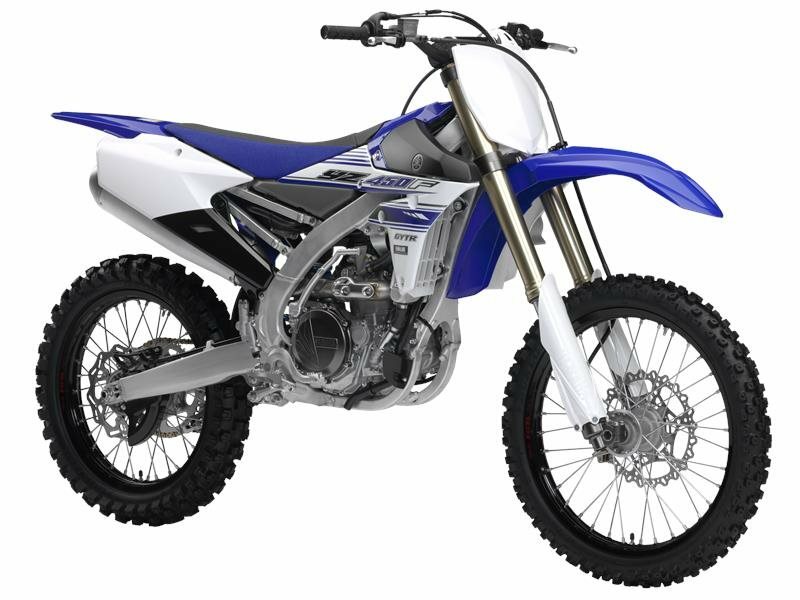 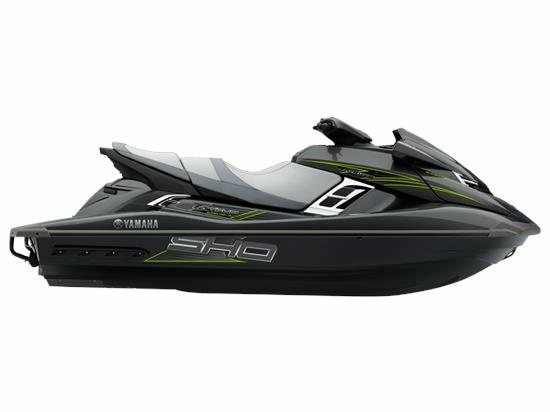 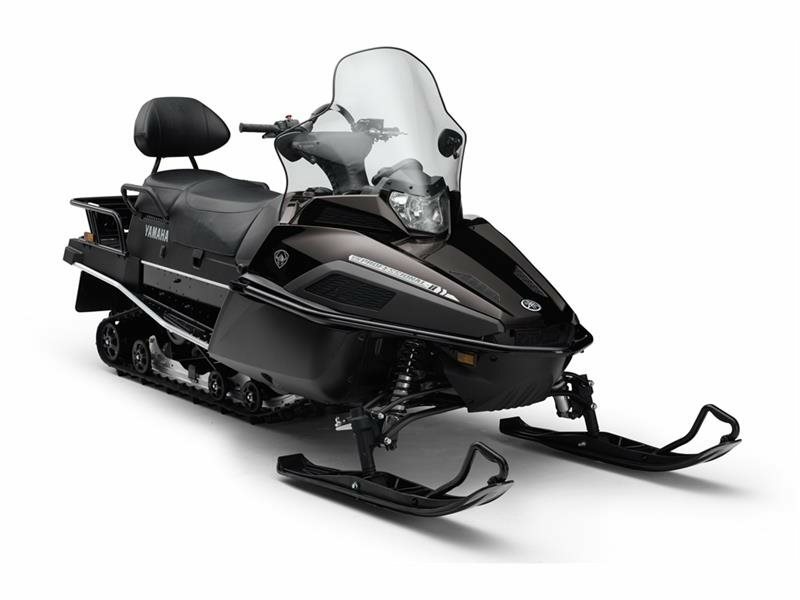 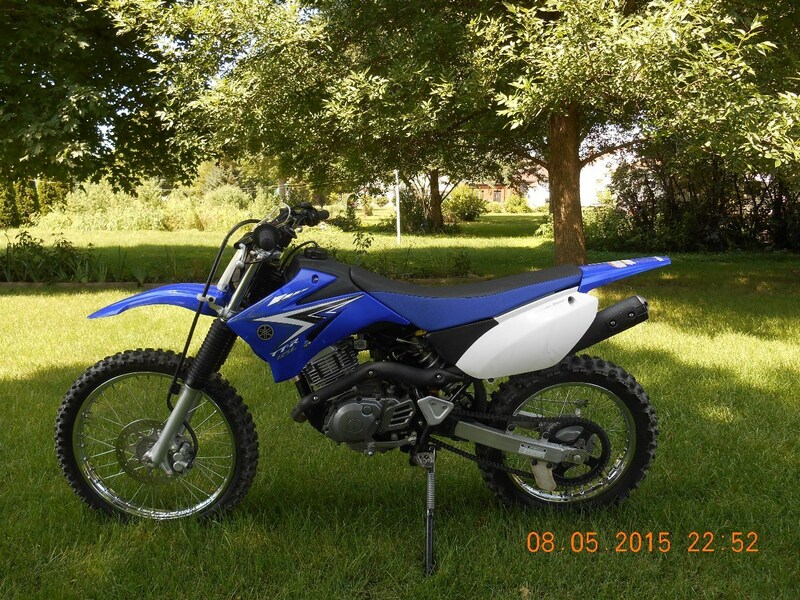 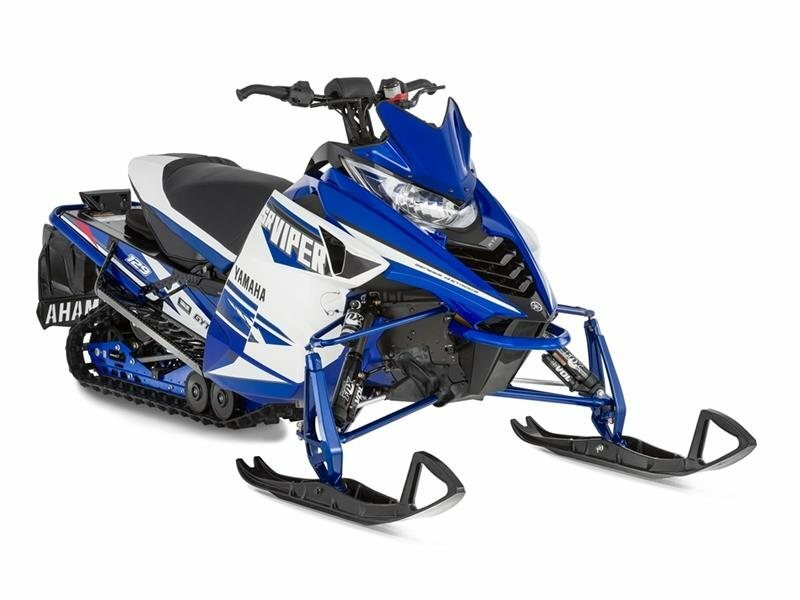 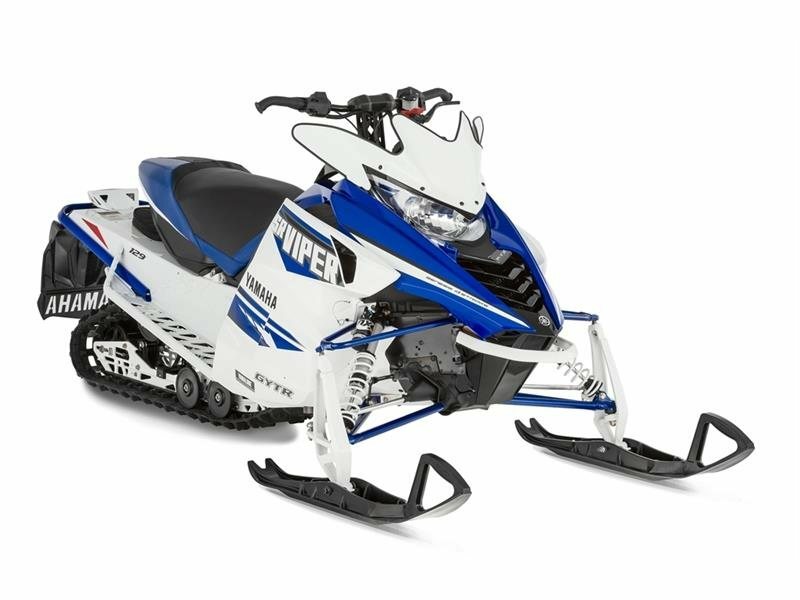 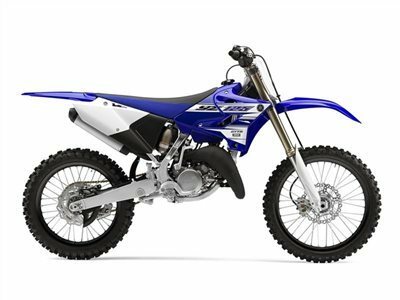 2016 Yamaha SRViper M-TX 162 SE White / Yamaha Blue, CALL 1-866-4YAMAHA OR EMAIL FOR PRICING! - Ultimate in SRViper mountain performance. Available from August 2015. 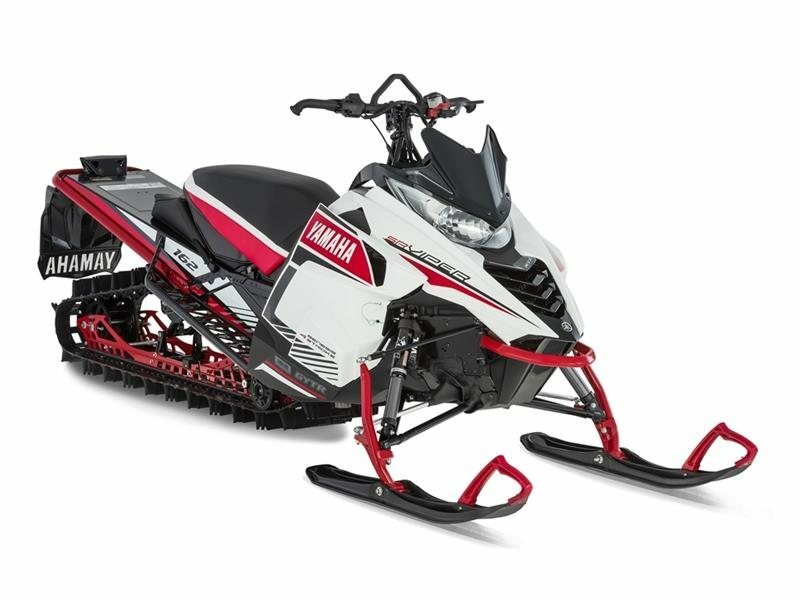 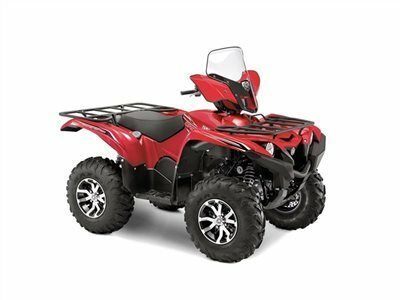 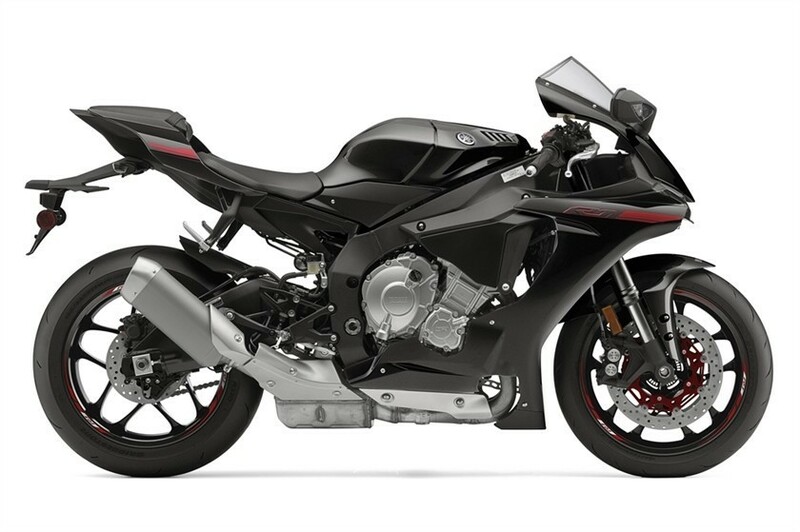 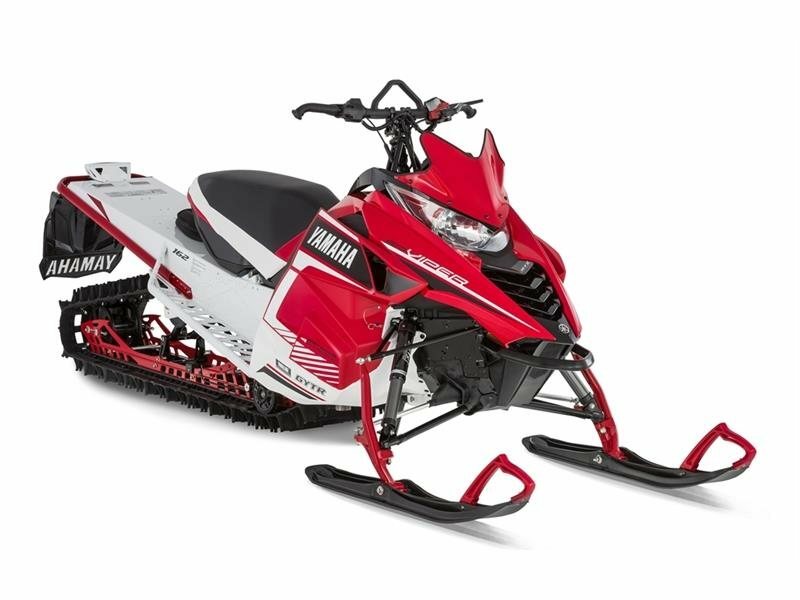 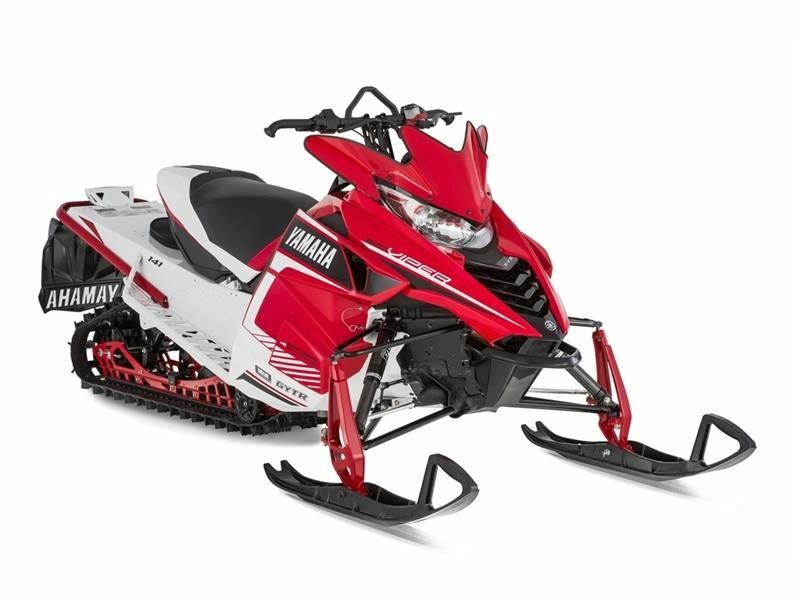 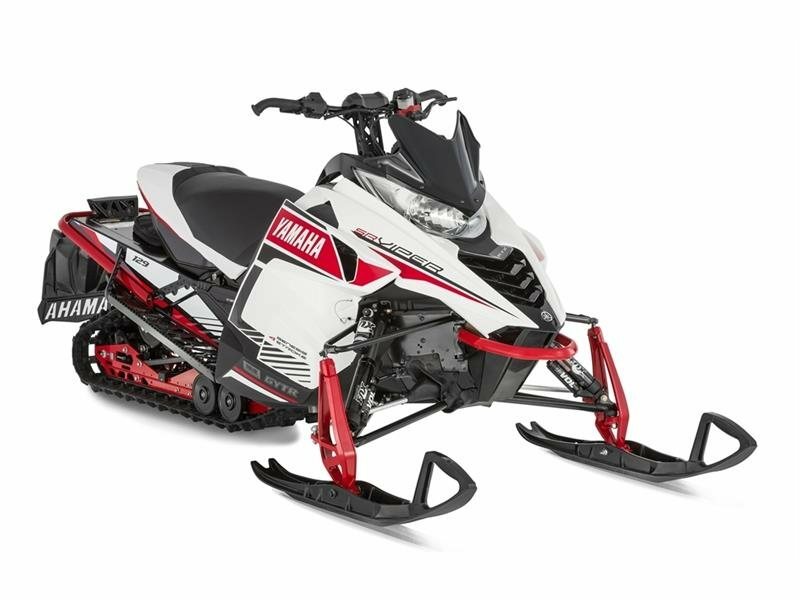 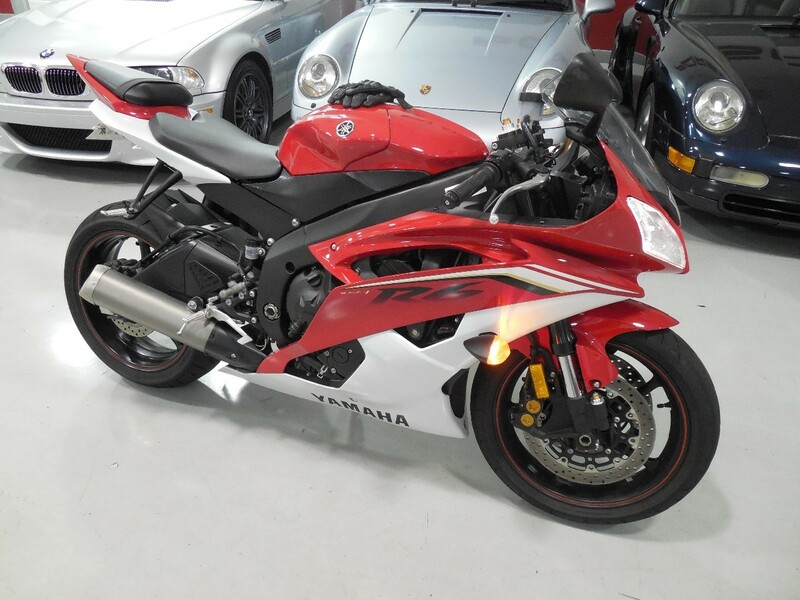 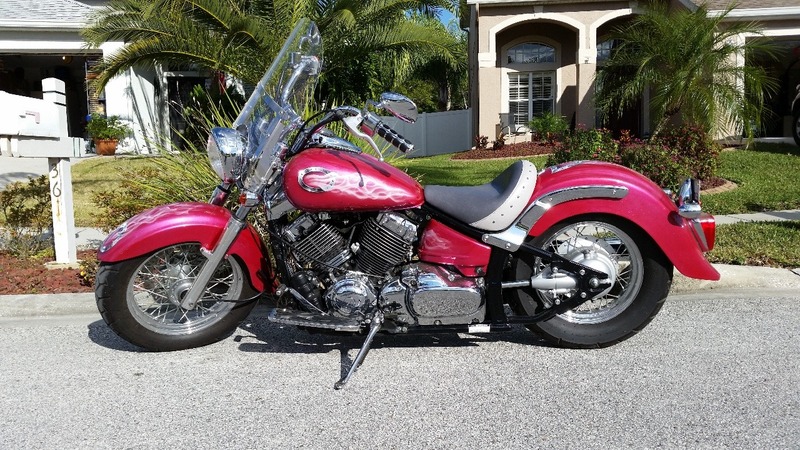 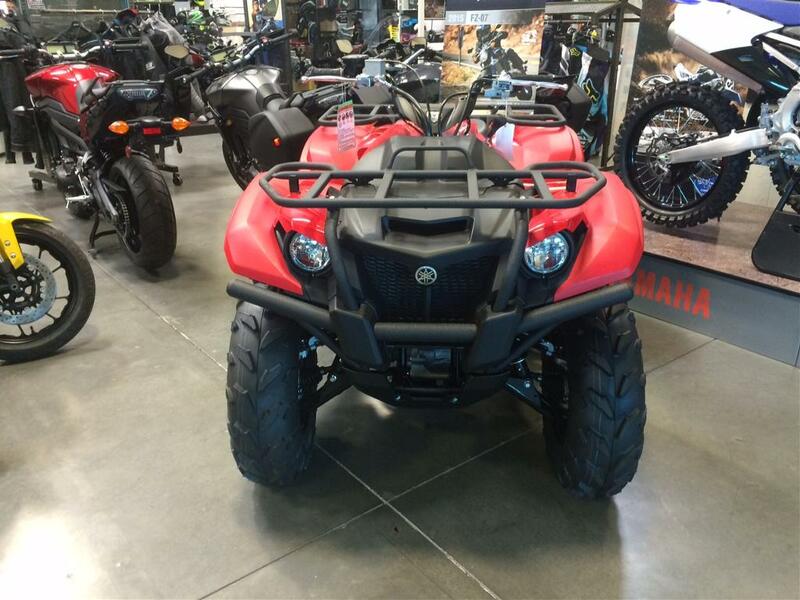 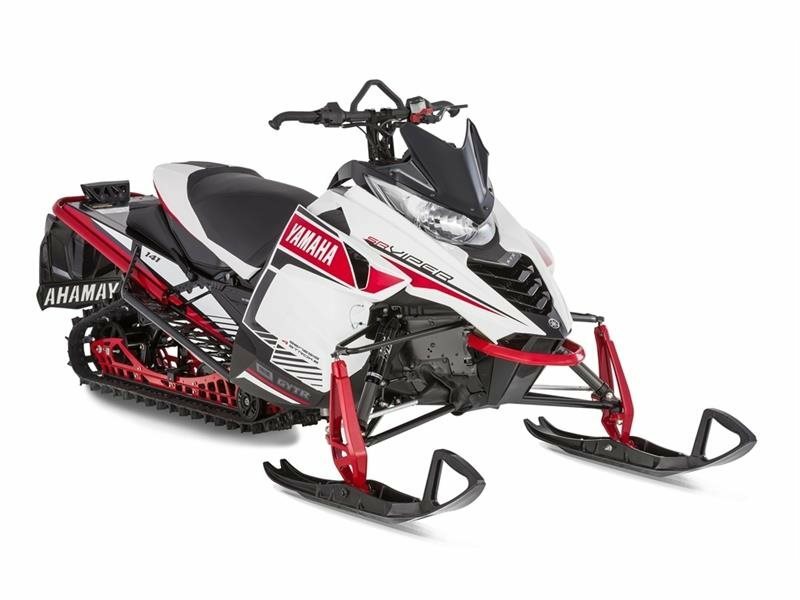 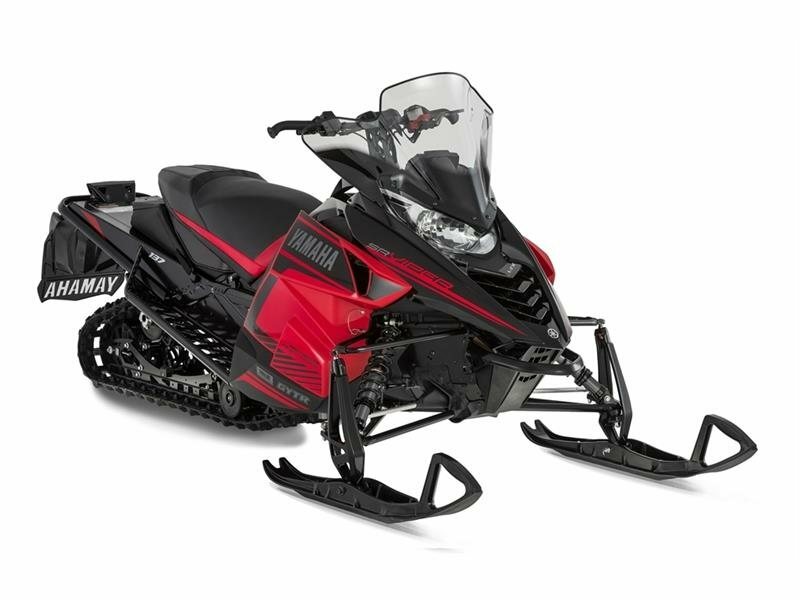 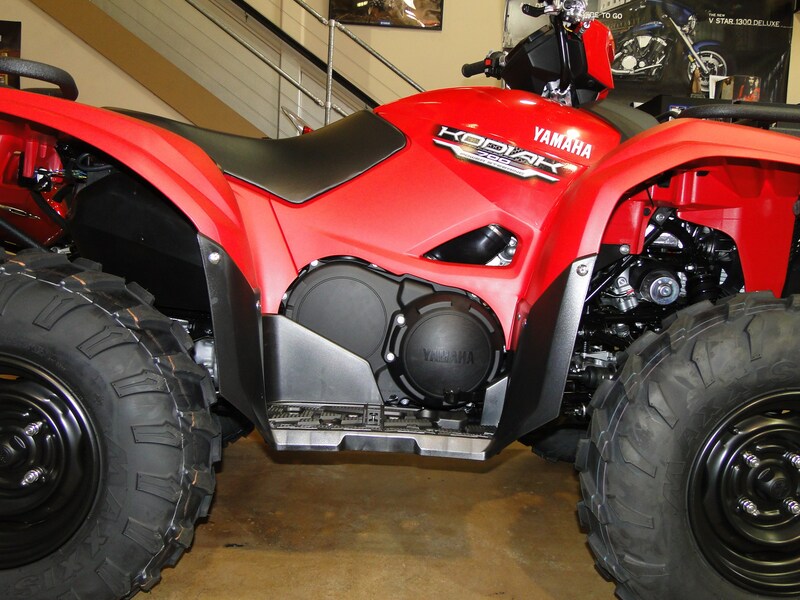 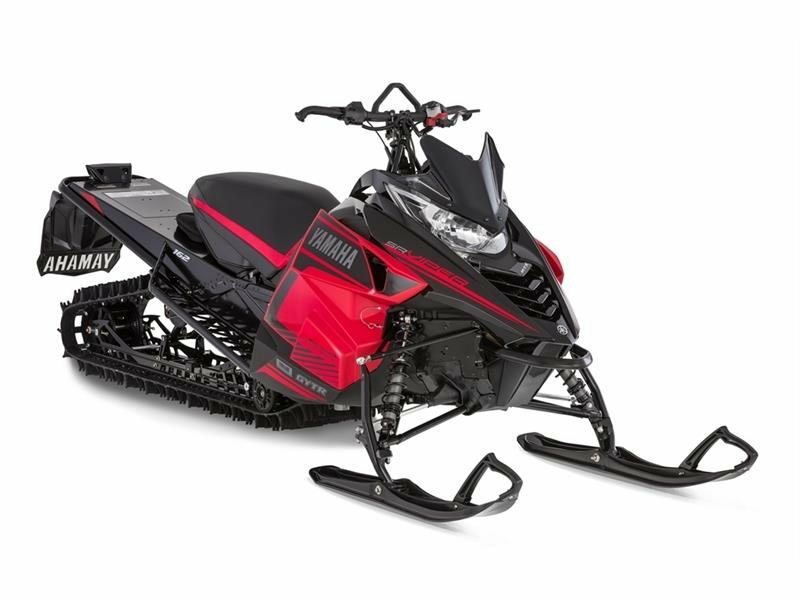 2016 Yamaha SRViper M-TX 162 SE Red / White, CALL 1-866-4YAMAHA OR EMAIL FOR PRICING! 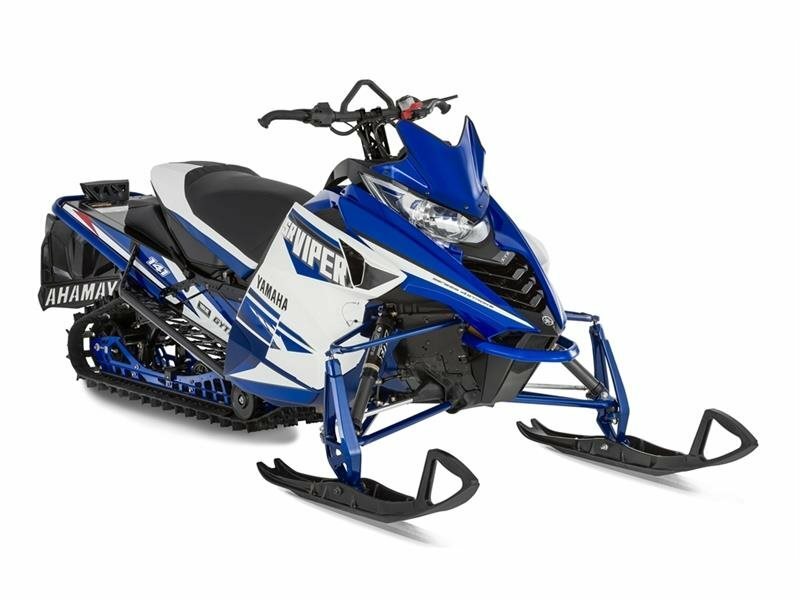 - Ultimate in SRViper mountain performance. Available from August 2015.